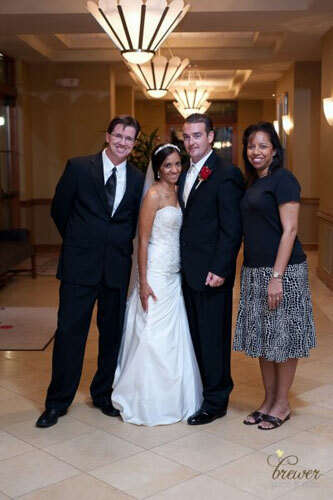 Marcus Moore has been officiating weddings for 27 Miracles Wedding Consulting since the beginning of 2008. Marcus has an Associate Degree in Business as well as a Bachelors degree in Psychology from the University of Rutgers. His background has been grounded in the Counseling ministries as this is one of his gifts that he brings to each couple he has the privilege to marry. 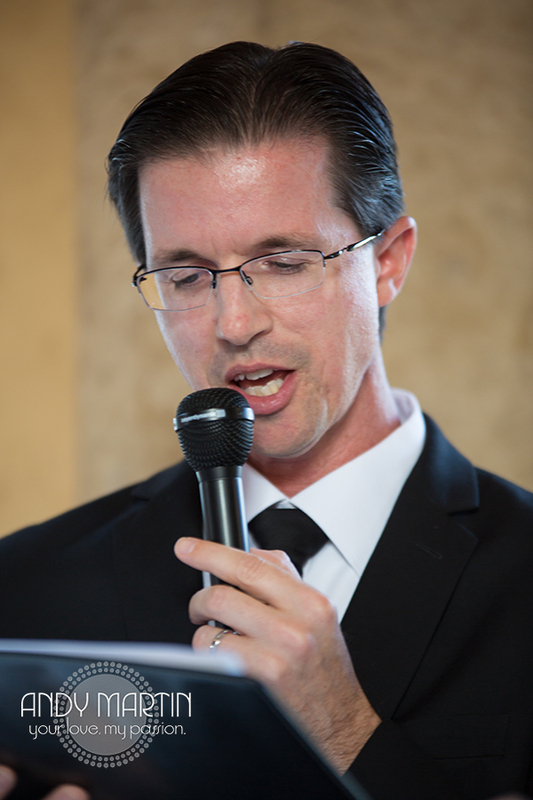 This backdrop has led him to serve in several functions and positions in both Christian Ministry and Secular Programs, both related to serving others and teaching them to apply their faith to life’s sometimes difficult circumstances through the art of listening and exercising the gift of Mercy to those in need. 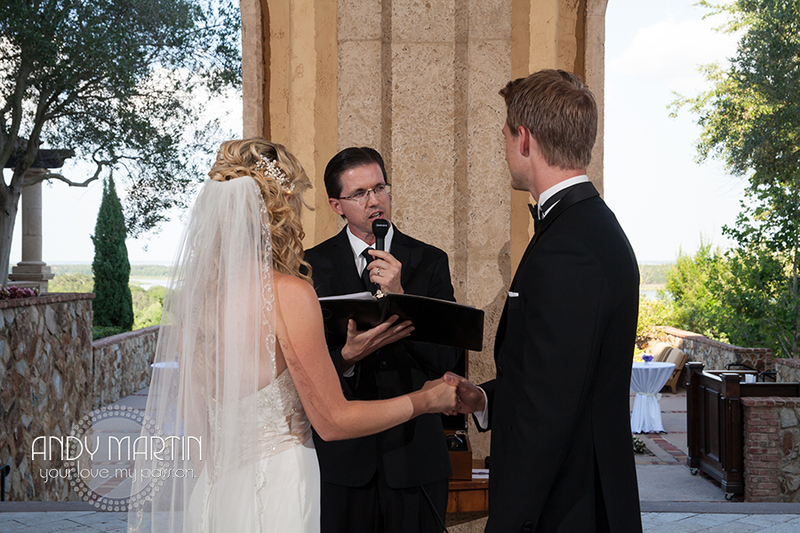 Today, he has chosen to Officiate Weddings with the support of his lovely wife and friend, Rosie. Marcus has had the opportunity over the past 16 years to serve in various capacities including the following: one on one counseling; crisis intervention; and family reconciliation therapy to those that may be suffering in addiction and/or emotionally scarred by personal loss or tragedy as well as at risk youth counseling. 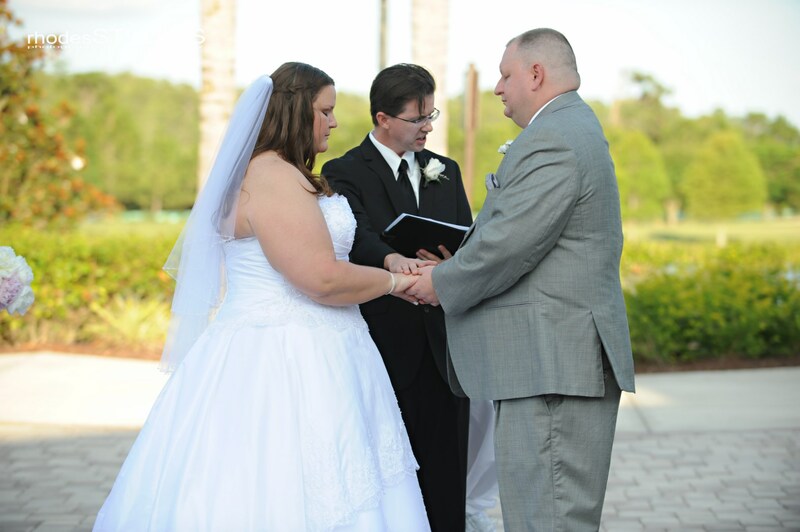 As an officiant in the State of Florida, Marcus officiates weddings, funerals, baby dedications, visiting the sick, prison ministry, missions ministry, teaching and sharing the word of God. 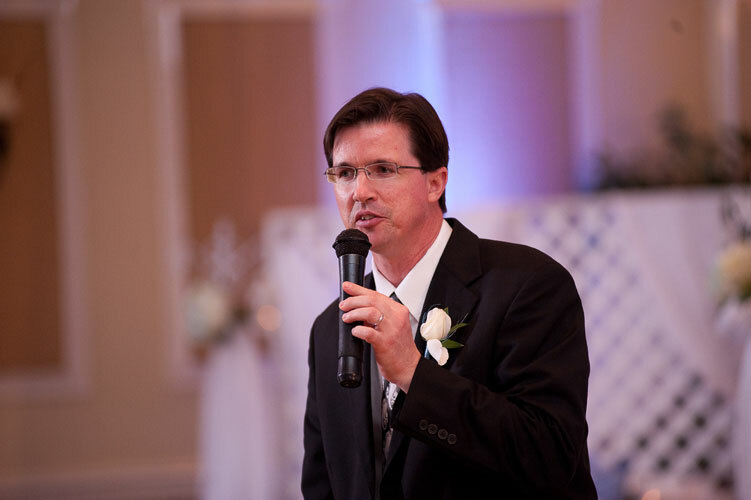 As a nondenominational minister, Marcus is fully authorized to perform Wedding Ceremonies in any state as long as he maintains his fellowship with a congregation in good standing. 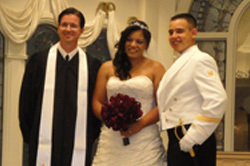 "All regularly ordained ministers of the gospel or elders in communion with some church, or other ordained clergy, and all judicial officers, including retired judicial officers, clerks of the circuit courts, and notaries public of this state may solemnize the rights of matrimonial contract, under the regulations prescribed by law." 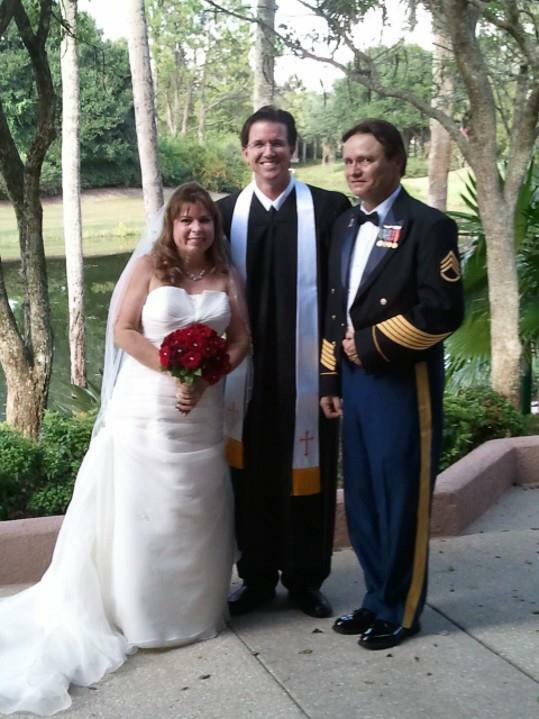 Marcus is currently a member of First Baptist Church of Windermere, FL., and enjoys fellowship with believers from various denominations and walks of faith who share the Christian faith in the Triune God; Father, Son, and Holy Spirit. 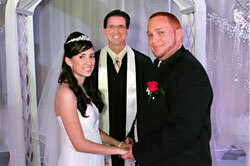 Marcus enjoys watching the bride and groom approach the altar to give their vows, taking their last walk as single people, and upon completion of the ceremony, watching the couple as they walk away from the altar, sometimes known as the “walk of death”, whereby the couple is leaving singlehood behind, and have taken on a new identity, no longer as two but one united couple. Their new life representing the culmination of sacrifice, honor, and commitment to the previous generation which gave them life. They transition to a lifetime of giving, sharing and multiplying themselves. 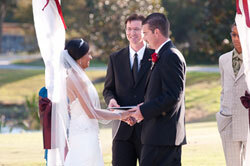 Their unification that births new life into the lives of family, friends, and community. 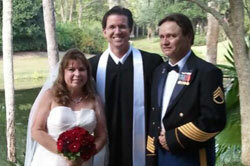 Marcus supports the groom and family and desires to see God smiling down on each lovely couple. 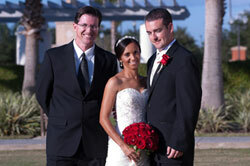 You can reach Marcus at 407-905-5454 or simply fill out a contact sheet and you will be contacted within 24 hours. 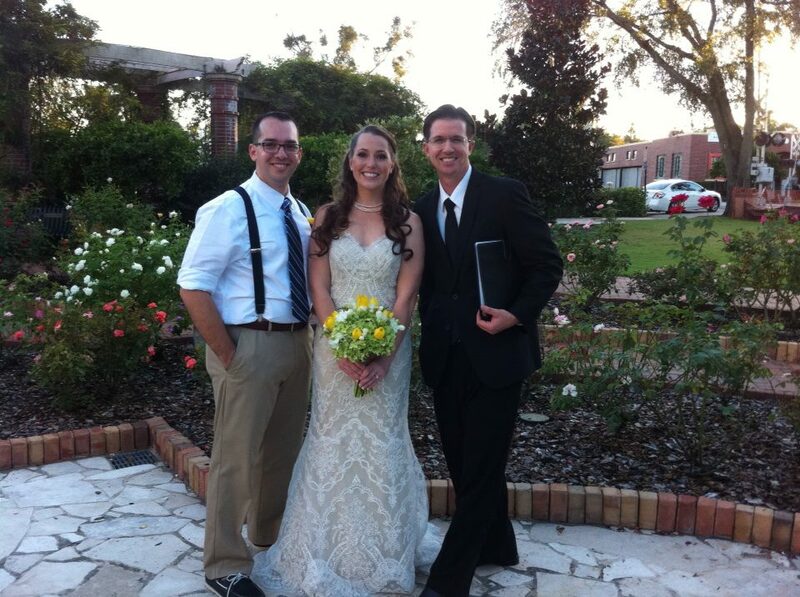 "Marcus, Thank you so much for everything you did to make our day so special. 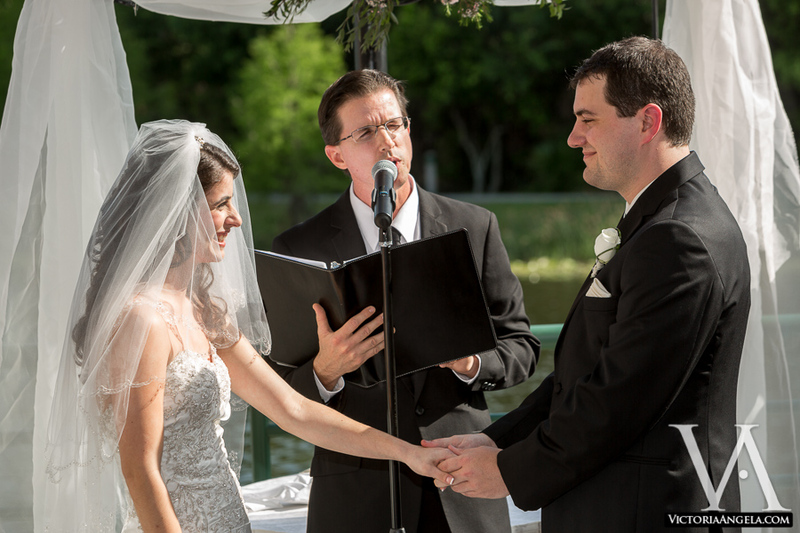 We really appreciated you working with us on crafting our own unique ceremony and vows. It made the day so special. We wish you all the best." We wanted to wish you a very happy and healthy New Year!! Keith and I also wanted to say thank you so much for our beautiful wedding ceremony, everything came together so perfectly, and we were so pleased. It was such a pleasure to work with you, and we are so thankful! Well, thank you again, Marcus, you are wonderful!!!!" 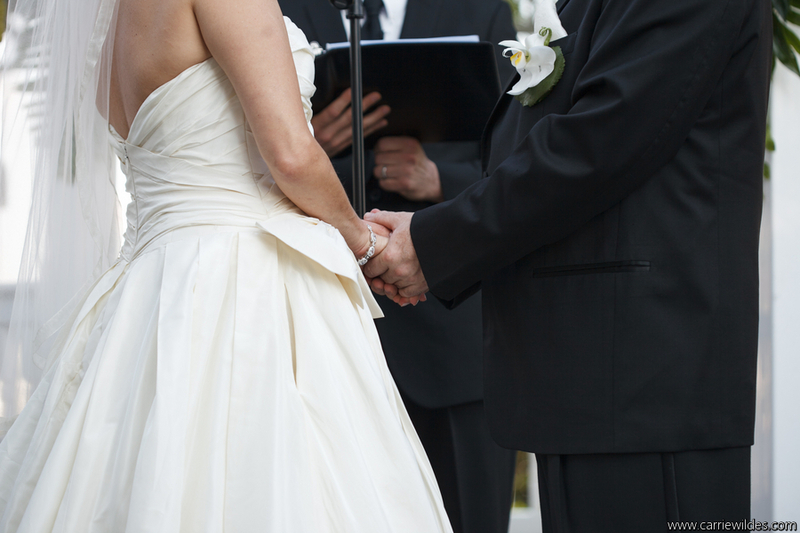 Marriage as an institution has survived decades of criticism by some and ages of praise by others. 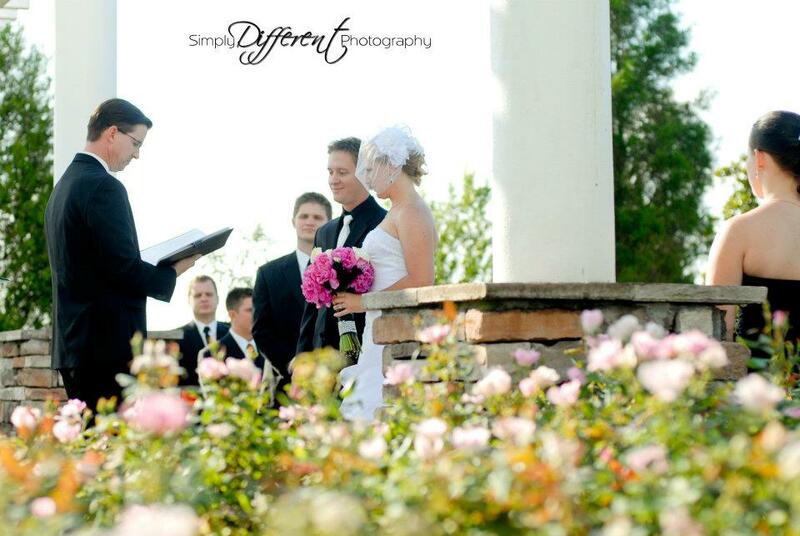 Instituted by God Himself, marriage between a man and a woman is paramount to the health and welfare of any nation. The nuclear family’s existence, sustenance, and maintenance is the key to the psychological wellness of any society. Successful marriages contribute and produce the stability necessary to maintain order, respect for authority, and structure to individual lives. 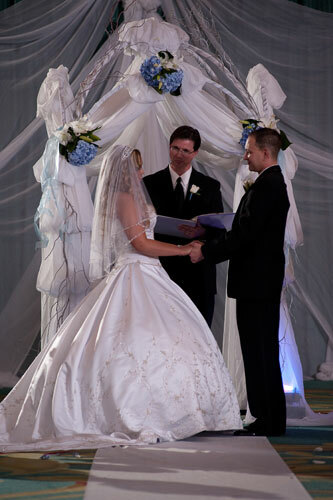 I applaud all who support and uphold the institution of marriage, as that leads to the future happiness and fulfillment of many that commit themselves to one person for life and honor this moral institution, both privately and publicly. 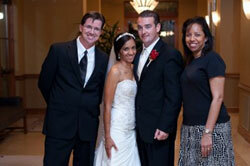 Marcus Moore offers pre-marital and marital classes to couples. 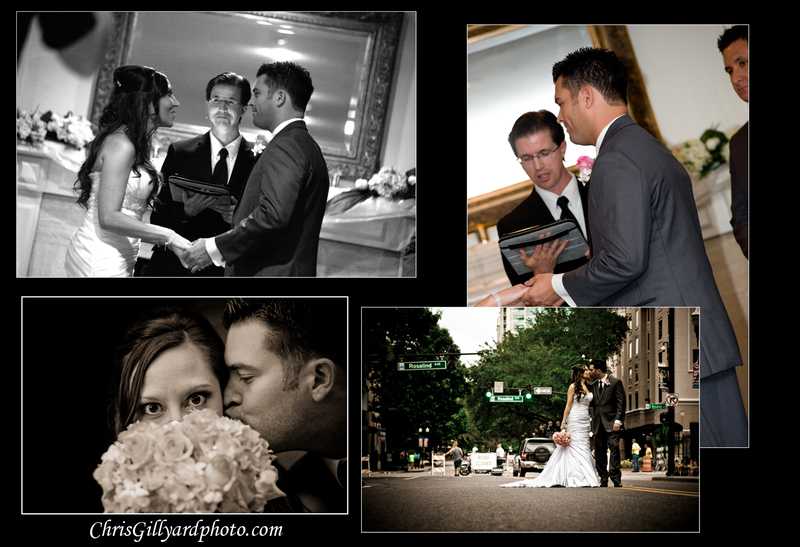 The Prepare/Enrich program starts out with an online assessment of the couple's relationship. It is geared to help couples identify strengths and areas that potentially need growth. Once the couples are ready to take the assessment a private log in ID is assigned. Visit the website for more information www.prepare-enrich.com. Follow up counseling sessions will be scheduled to discuss each couple's unique personality type and other key areas that contribute to relational success. Sessions will build a foundation of understanding, as well as, communication skills that will enhance the couple's marriage for years to come. 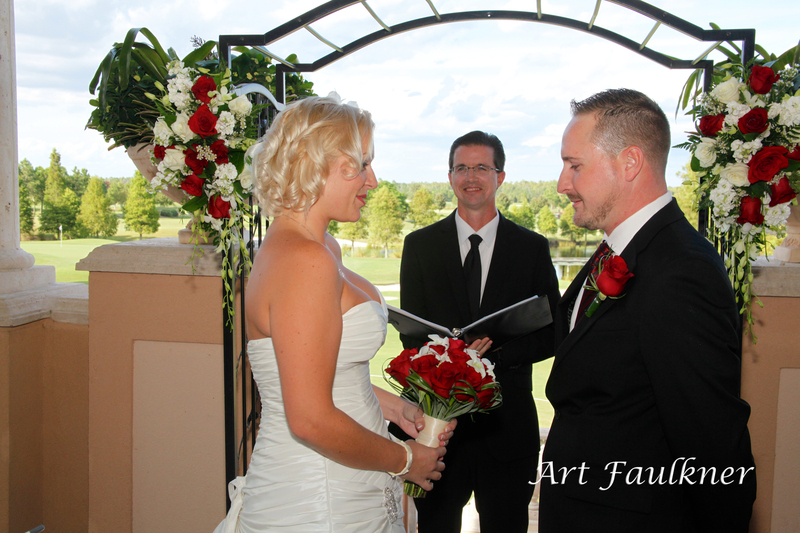 When choosing an Officiant, there are many outstanding ministers in the Central Florida area from which to choose. 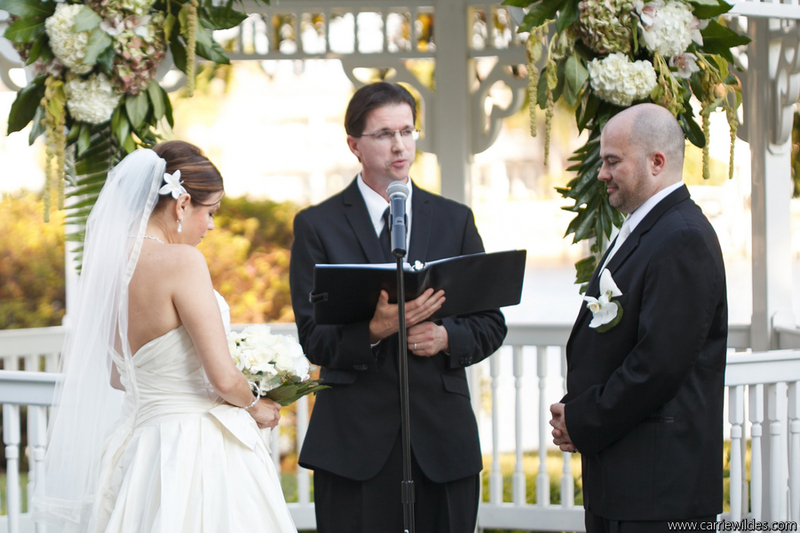 If you are currently not in fellowship with any church and you want to still be married by a Christian minister I would be happy to officiate your Wedding Ceremony. 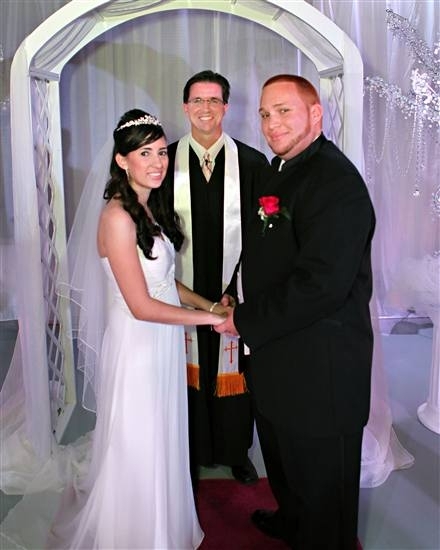 I strongly encourage believers who are members of a church to be married by their pastor, priest, and/or non-denominational clergy like myself. Some ministers are very busy with their congregations and others may choose not to marry people that are not participating members of their church. 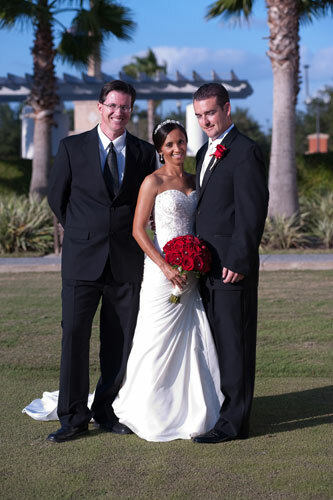 Some couples may marry in Central Florida for a destination wedding and/or marry at non-church locations such as parks, hotels, beaches, mansions, homes, restaurants, etc. 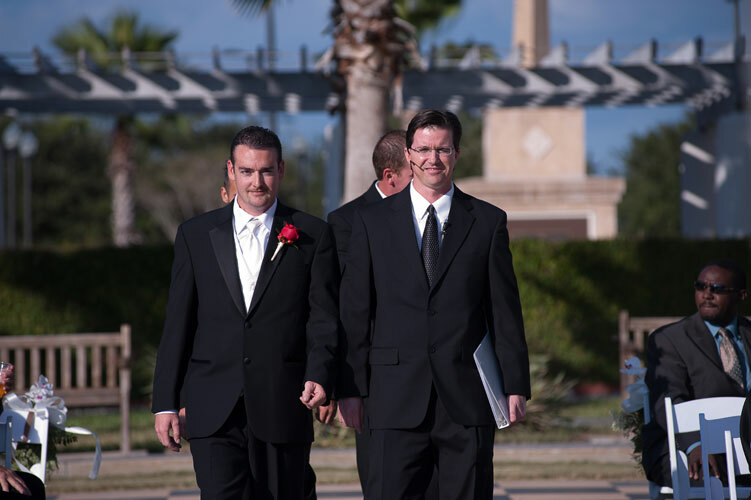 These non-traditional locations often provide a couple with exclusivity and privacy, as well as, the convenience of having their Ceremony and Reception at one location. For more information on Wedding Coordination Services and Ceremony locations, click on Services. I want to sincerely and respectfully wish you, the bride and groom and your family/friends the most enjoyable Wedding and future life together as a married couple. Please enjoy the website and contact me at 407-905-5454 or fill out the Contact portion of the website and I will respond to your request as soon as possible. Thank you again for visiting the 27 Miracles website!